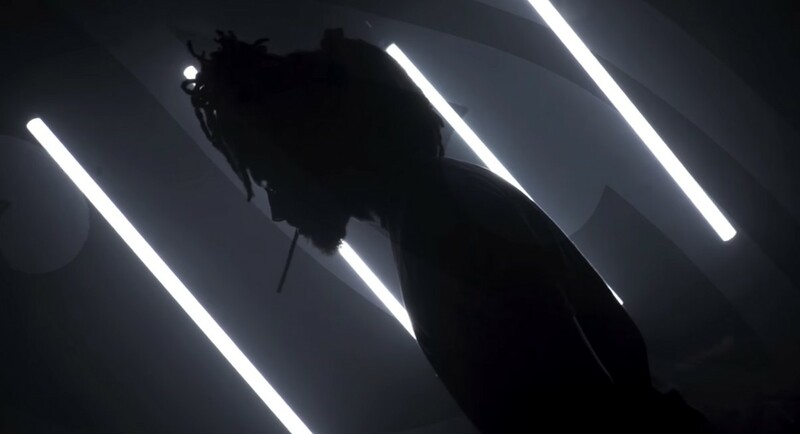 Chicago native and Closed Sessions signee Ajani Jones is certainly no stranger to our pages, but today he is making his first appearance on our brand new website with his new visual for “Pyramids” featuring Kweku Collins. This record was off of Ajani’s “Cocoons EP” that dropped back in March, which was one of my favorite Chicago projects to drop this year and my favorite track off of it was “Pyramids” so I was more than excited when I saw that they created a video for it. Ajani Jones and Kweku Collins connected with Flow Motion Media who were the masterminds behind the camera, and after the first watch through I believe it’s safe to say that they pocked the right people for the job.